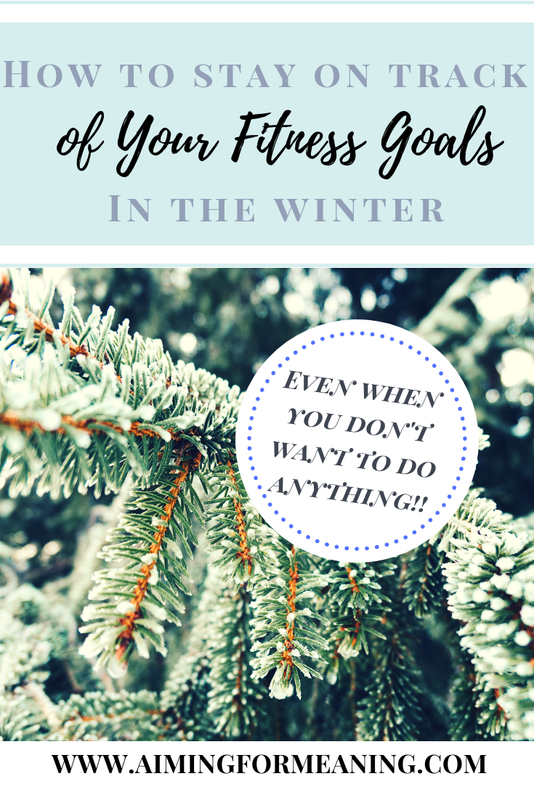 Recently I have been seeking advice from others regarding ways to build the motivation needed to get me going, to get me focused on accomplishing some sort of task or goal. What I’ve found however is that I have been looking at things all wrong. It is not motivation that initiates action but action that initiates motivation. I try to remind myself of this daily; if I don't I may just waste the day away and that's never beneficial. You see, what happens is, I get to work and want to push off all of the things that are my least favorite: contacting family members with bad news, completing my daily notes, etc. Then before I know it I’ve wasted my whole day doing non-important tasks when I should’ve been getting those things done. It doesn’t end there. My bad habits continue far past work. I then get home and want to push my jiu jitsu class until the next day, and the next, and before I know if I’ve taken a week off. My biggest problem is I’m waiting for the motivation to do these things and it’s never coming. However, if I force myself to get my least favorite tasks done first, if I force myself to go to jiu jitsu or do a crossfit workout then I feel motivated, accomplished, and am always glad that I did it. You will never regret getting things done! I've found that the solution to all of my laziness is this: do not wait until you feel motivated to get started, get started and the motivation will come and perpetuate action. If you maintain this action you will continue to feel motivated. You've now jolted yourself into a continuous cycle that will endure until you get off track and have to start all over again. And that is completely okay! It is a never ending cycle that we will spend forever trying to master. What do you all do in order to stay motivated and get things done? Let me know!